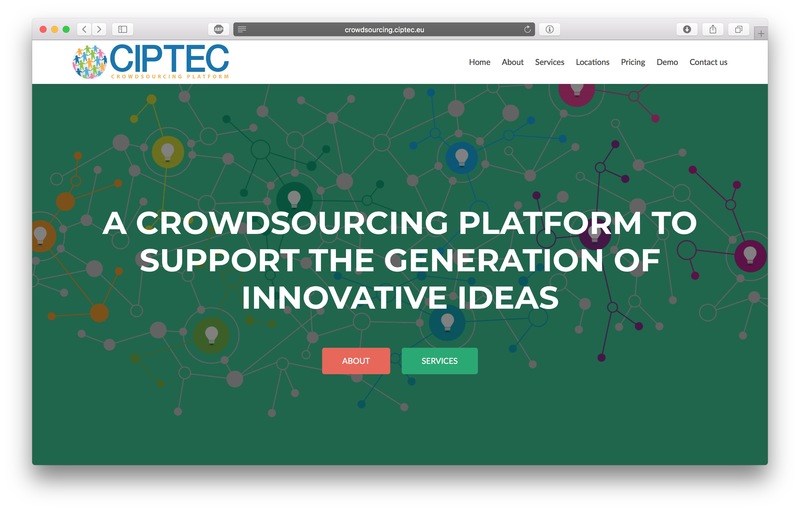 This is the website of the CIPTEC project (May 2015 - April 2018). 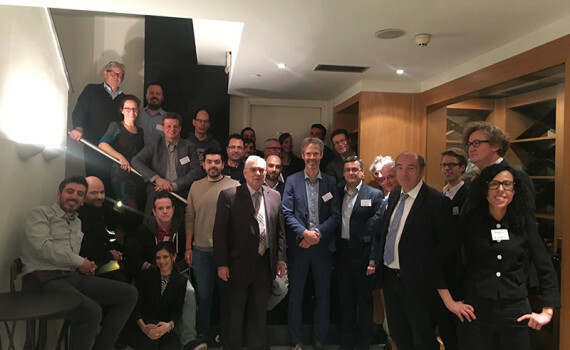 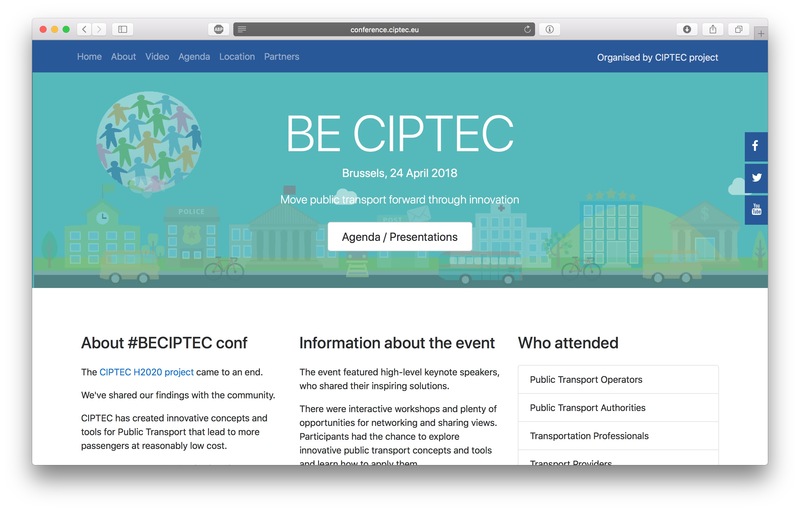 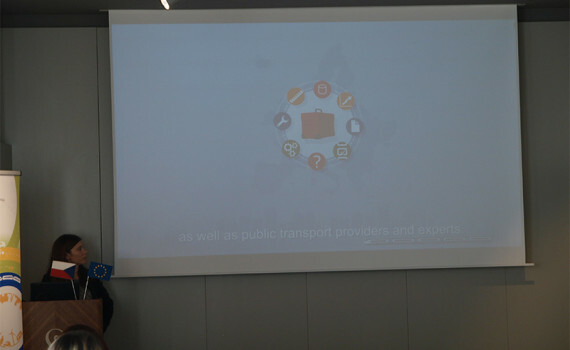 Though the project ended, the website will be continuously updated by the “Collective Innovation for Public Transport in European Cities” Working Group (in brief CIPTEC WG) that is now being formed. 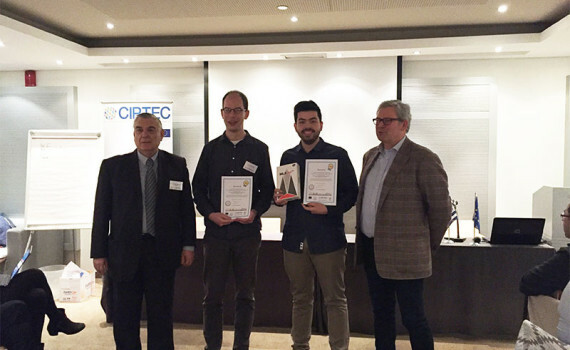 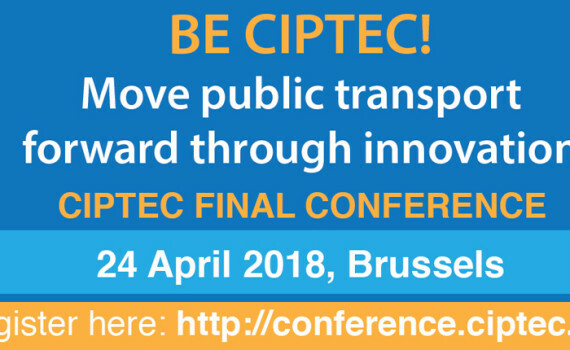 The CIPTEC WG will work towards further exploiting the project results and promote innovation in Public Transport. 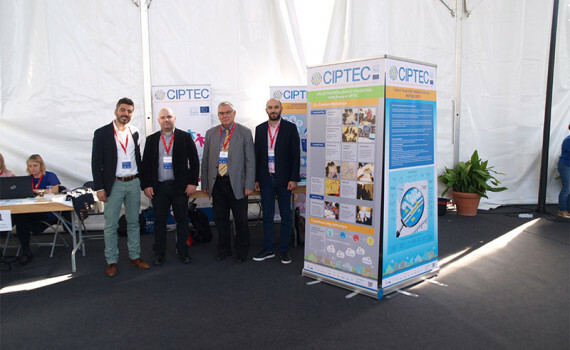 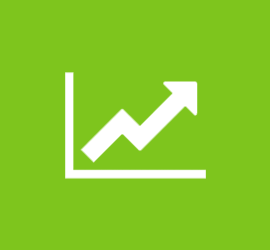 You can subscribe to our newsletter to learn more about our activities or you can contact us directly at wg [ a t ] ciptec.eu. 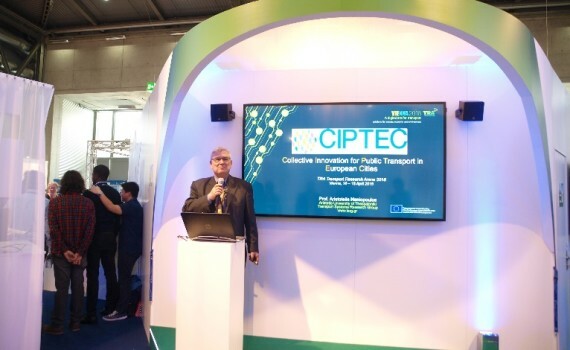 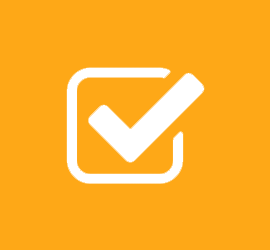 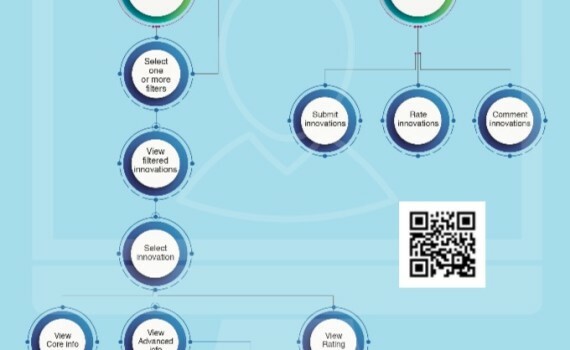 The CIPTEC Crowdsourcing platform aims to to support the generation of innovative ideas in Public Transport from different groups of individuals, and in parallel to stimulate dialogue and discussion among all stakeholders involved in the process. 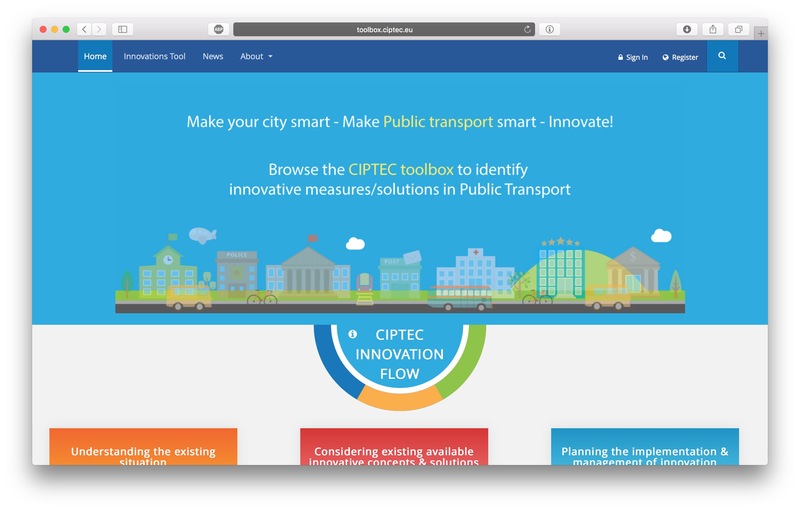 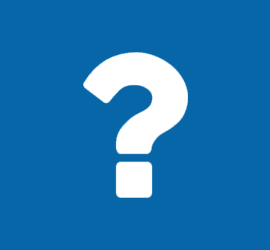 More information about our crowdsourcing campaigns here: http://youplan.ciptec.eu. 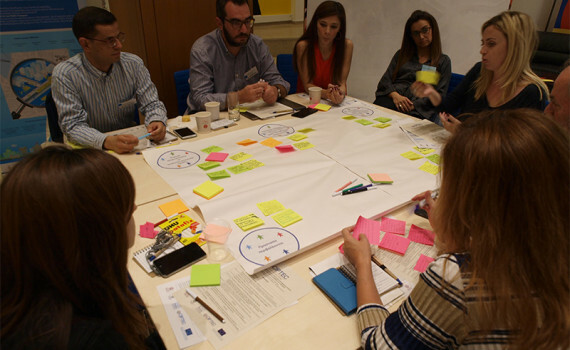 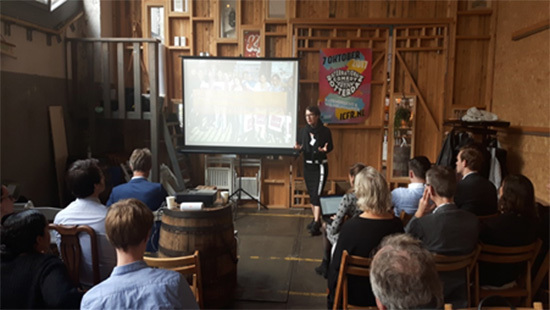 We've shared our findings with the community: We created innovative concepts and tools for Public Transport that lead to more passengers at reasonably low cost. 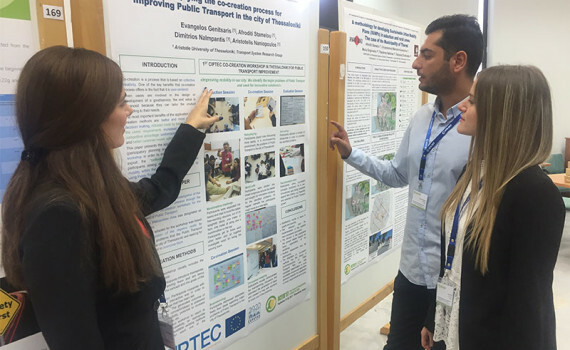 We tested collective intelligence methods to improve the overall understanding of urban public transport demand. 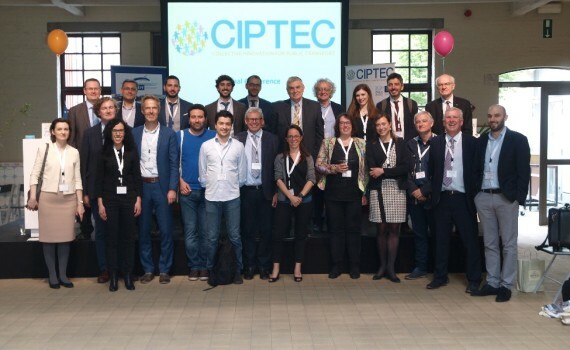 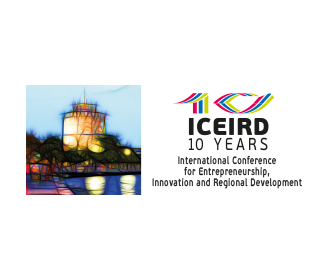 View more about our conference by visiting http://crowdsourcing.ciptec.eu.